Men enjoy the benefits of CoolSculpting, too! 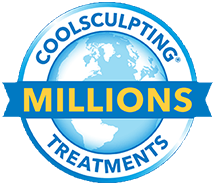 CoolSculpting is all we do. 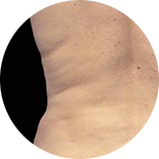 While other clinics add CoolSculpting as a sideline, for us it is our specialty. CoolSculpting is our only service, so you know you're receiving expert specialized care for your treatment. Focusing on only one procedure helps us on our mission to be the best CoolSculpting provider in Houston. 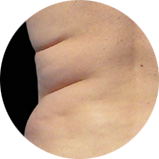 Top CoolSculpting Areas: Abdomen, Love Handles, Chin, Arms and Thighs. Reduce fat by 20 - 25% in as little as 35 minutes with the latest fat freezing technology. 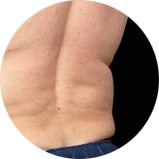 The world's #1 non-invasive fat reduction procedure performed by our Certified CoolSculpting Clinicians. No surgery. No downtime. Both women and men enjoy the benefits of this quick, in-office procedure to look slimmer and have clothing fit better. We offer our clients an upscale yet inviting atmosphere so they can relax and freeze their fat away. 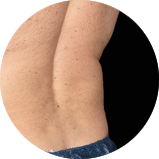 We are also proud to offer Houston's first treatment room dedicated exclusively to CoolSculpting for men, the "Man Cave." 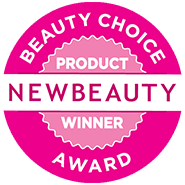 "CoolSculpting is my best discovery of the year!" All my friends love her and the work she has done. She's a very gentle clinician with a sweet & caring personality. You will feel instantly comfortable with her. She has a loyal following and is highly recommended by many others as well. I like to wear fitted shirts and now I can. CoolSculpting was the perfect solution for me. It froze off my fat and didn't interfere with my schedule.